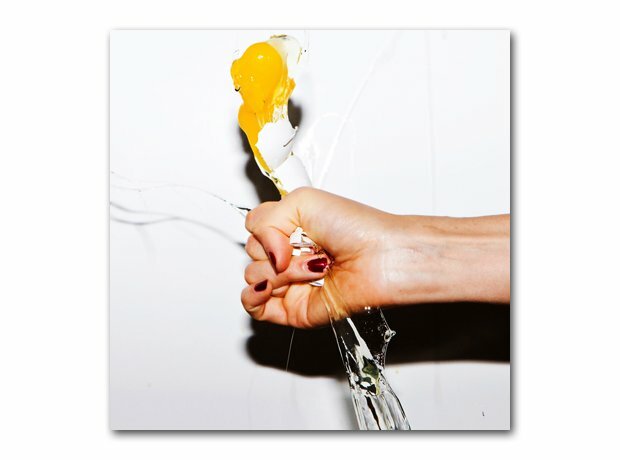 March: Yeah Yeah Yeahs - It's Blitz! 5. March: Yeah Yeah Yeahs - It's Blitz! The band's third album featured Heads Will Roll and Zero.